If you come across a leaking pipe in your home, the first thing you need to do is shut off your water and pinpoint the problem. Once you do this, you may begin to wonder what went wrong. Why is the pipe leaking in the first place? High water pressure. The higher the water pressure the more strain there is on your home’s pipes. Eventually, this could result in a leak. Foundation shifts. 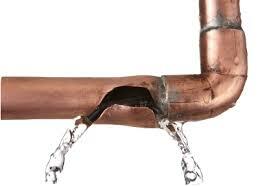 As your home settles, there is always a chance that a water line could also shift, thus leading to a leak or rupture. Poor installation. If your pipes are not installed right the first time around, there’s a greater chance of a leak later on. Temperature changes. Did you know that extreme temperature changes can cause a pipe to crack? This almost always results in a leak. This is why it’s important to keep your home warm during the cold winter months (even when you are out of town). These aren’t the only things that can cause a pipe to start leaking, but they are among the most common causes. If you have any reason to believe a pipe is leaking in your home – even if you can’t see it – don’t wait to call a professional for help. 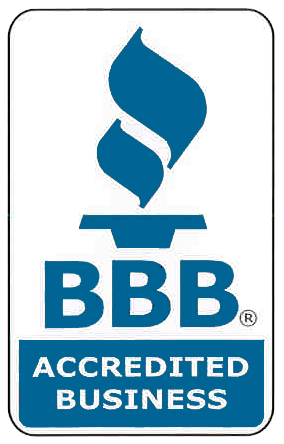 We are more than happy to visit your home immediately, diagnose the problem, and offer a solution. All you have to do is contact us!